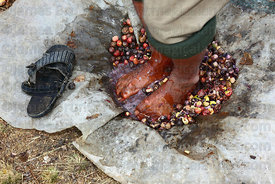 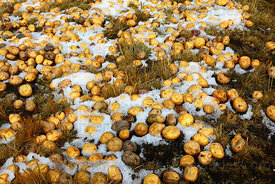 The potato is a tuberous root crop from a species of nightshade, Solanum tuberosum. 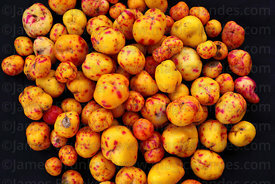 It is native to the Andes, genetic testing has proved potatoes were originally domesticated from a species of Solanum brevicaule in the region that is now southern Peru and northwestern Bolivia between 8000 and 5000 BC. 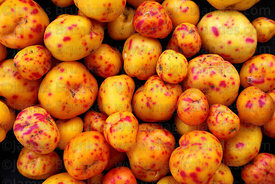 The Spanish introduced the potato to Europe during the 16th century after their conquest of the Inca empire and potatoes are now the world's fourth largest food crop after maize, wheat, and rice. 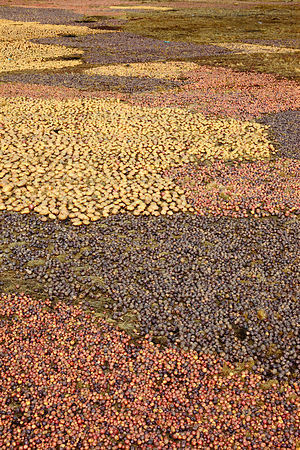 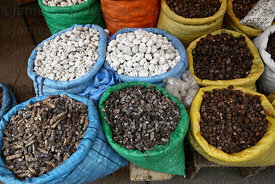 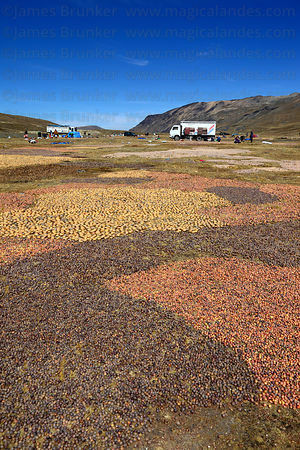 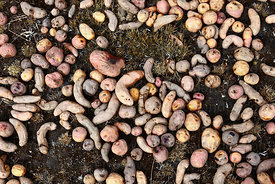 There are now about 5,000 cultivated potato varieties worldwide belonging to 8/9 species varieties (around 3,000 of them are found in the Andes region), and approx. 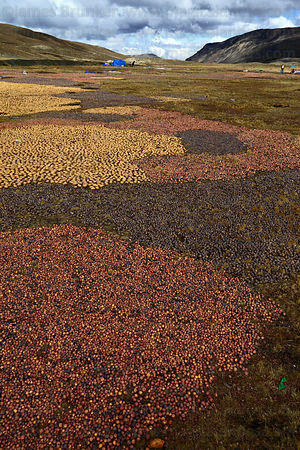 200 wild species and subspecies. 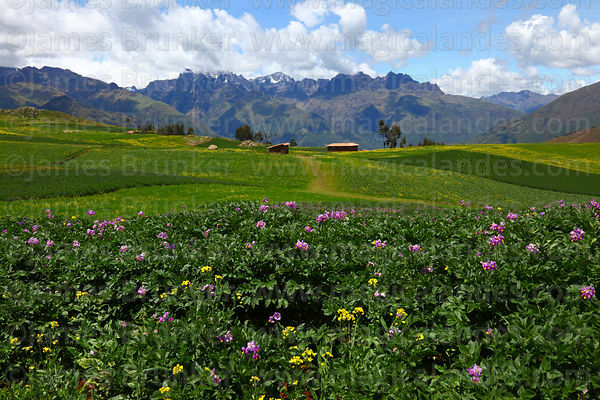 The majority of the potatoes that are now cultivated worldwide are descended from varieties that originated in the lowlands of south-central Chile (which have displaced once popular varieties from the Andean highlands). 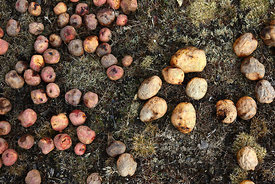 Wild potato species occur throughout the Americas from the United States to southern Chile. 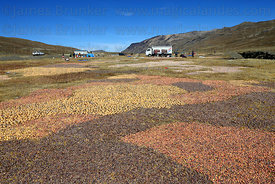 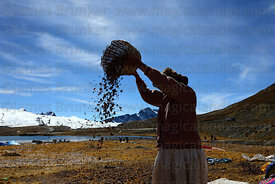 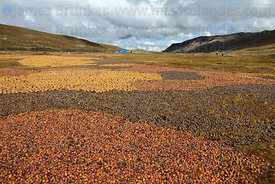 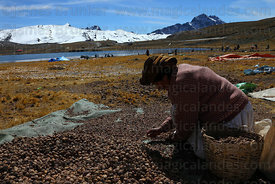 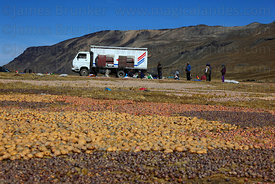 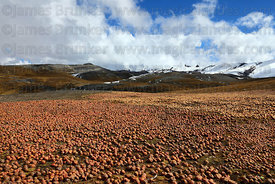 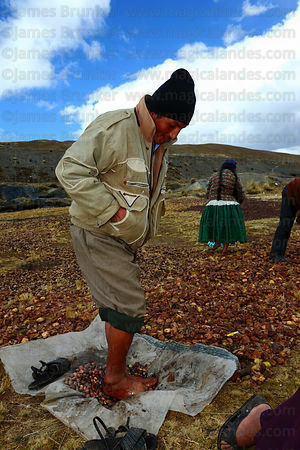 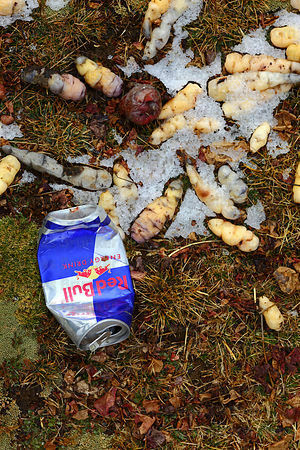 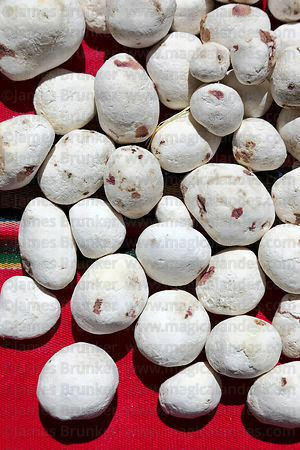 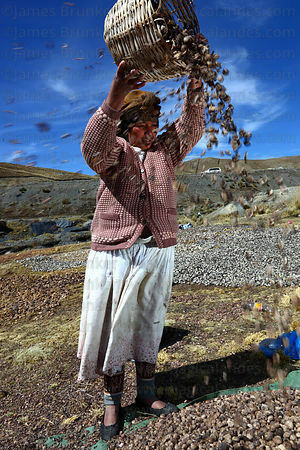 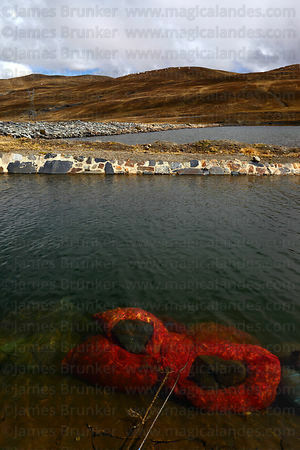 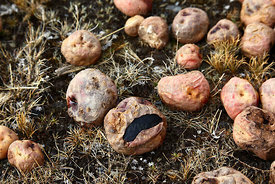 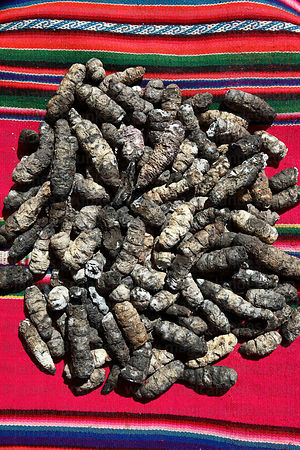 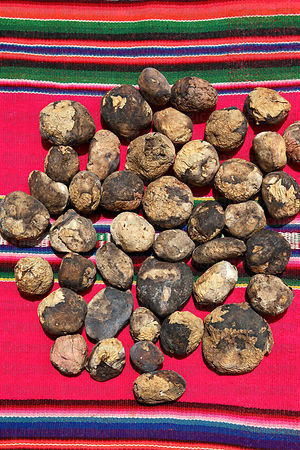 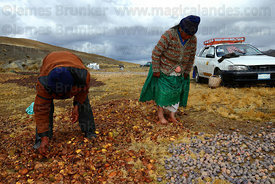 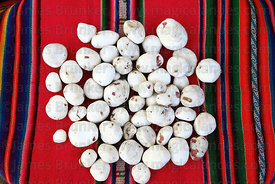 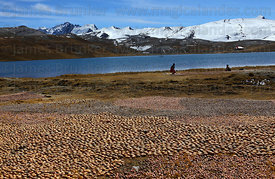 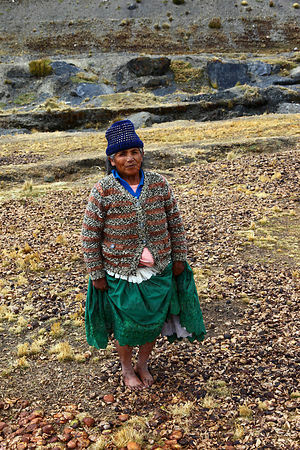 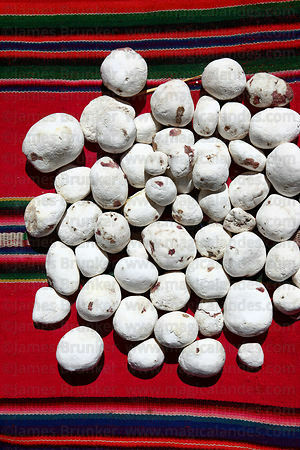 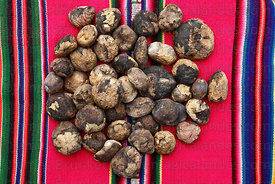 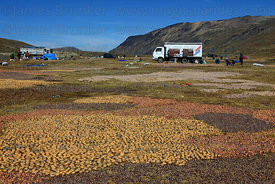 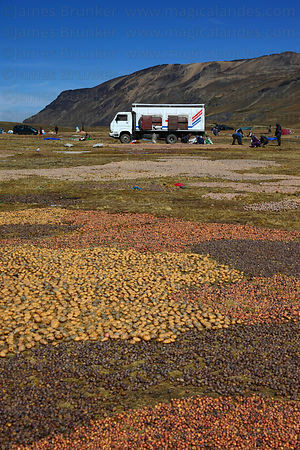 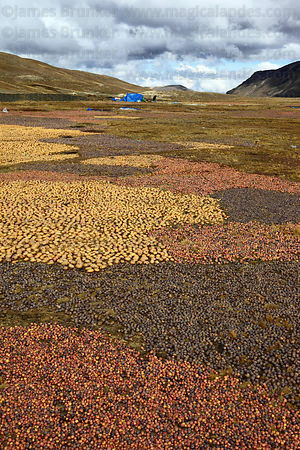 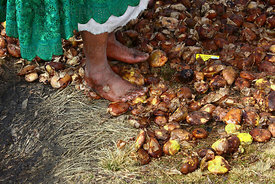 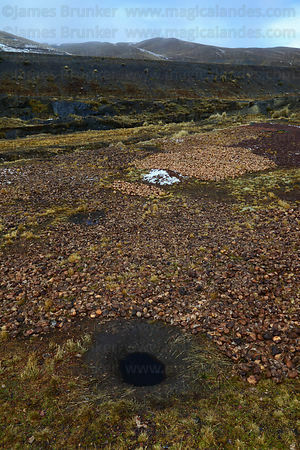 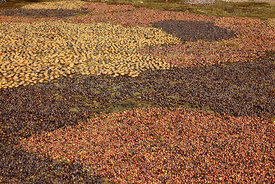 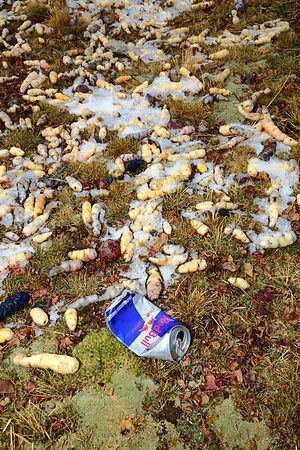 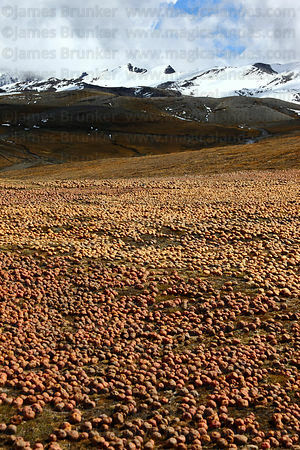 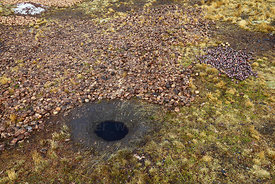 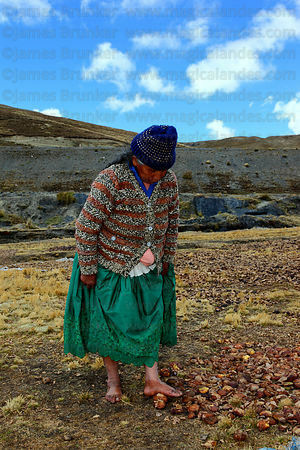 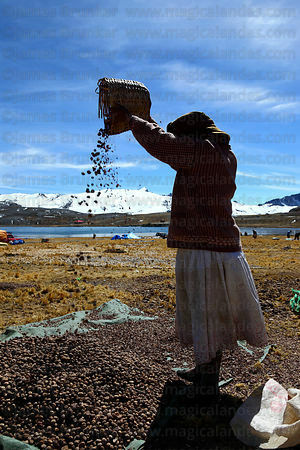 Several other closely related tuber species are also native to the Andes and are grown there for food. 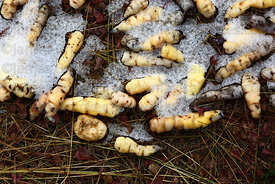 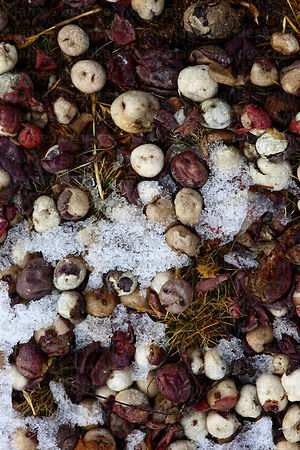 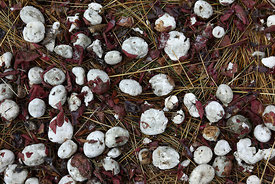 These include oca (Oxalis tuberosa) and ullucu or papalisa (Ullucus tuberosus). 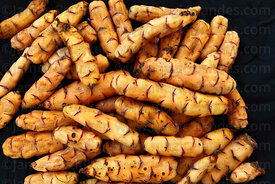 Camote or the sweet potato (Ipomoea batatas) is native to tropical parts of the Americas. 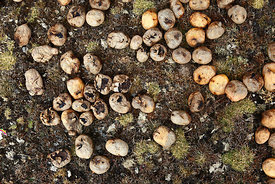 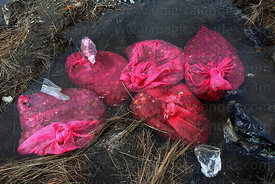 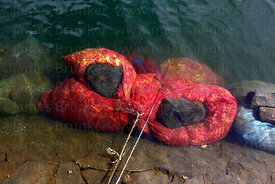 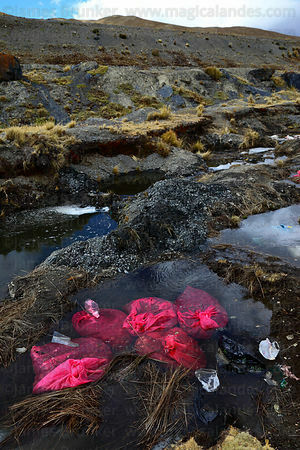 Images of these species are also included in this gallery.